Keto was originally found for being able to treat children suffering from drug-resistant epilepsy. 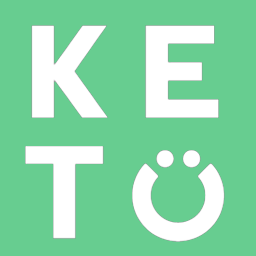 Now Keto has began to show promise for treating or improving the symptoms of many of the most common chronic diseases like diabetes, Alzheimer’s, Parkinson’s, IBS, heart disease, autism, mental disorders, and even some types of cancer amongst many other conditions. Keto’s ability to help improve the conditions of so many different diseases leads many to thinking it is a miracle diet or too good to be true. The truth is that many of our most common diseases are characterized by insulin resistance and inflammation. These are two of the conditions that Keto can help the most with, allowing it to play a role in improving the outcome of so many different conditions. What are some good Keto snack options?